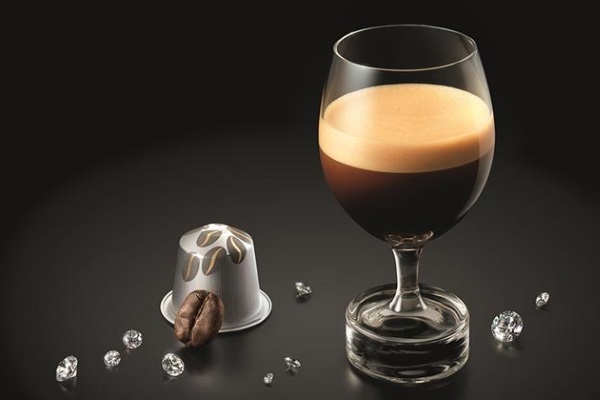 To maximize the sensory experience of coffee tasting, Nespresso coffee experts teamed up with master glass makers Riedel to design the perfect vessel for their Grands Crus. Two models, Intense and Mild, were created to enhance either the intensity or the delicacy of the aromas. Cheers!